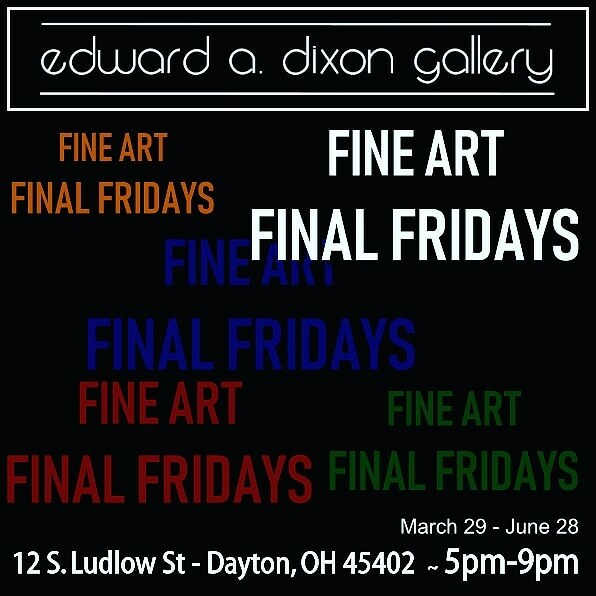 Join the Edward A. Dixon Gallery in Downtown Dayton for Fine Art Final Friday. Plenty of local and international art, lite appetizers & beverages, live music and you! 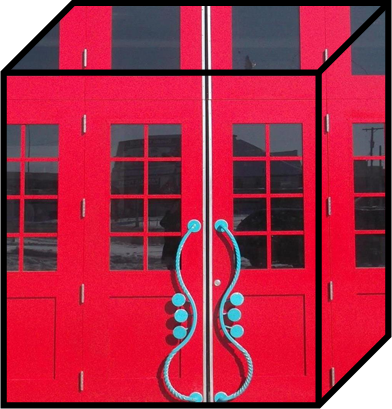 The gallery will be open on the Final Friday of each month throughout the Winter and Spring. 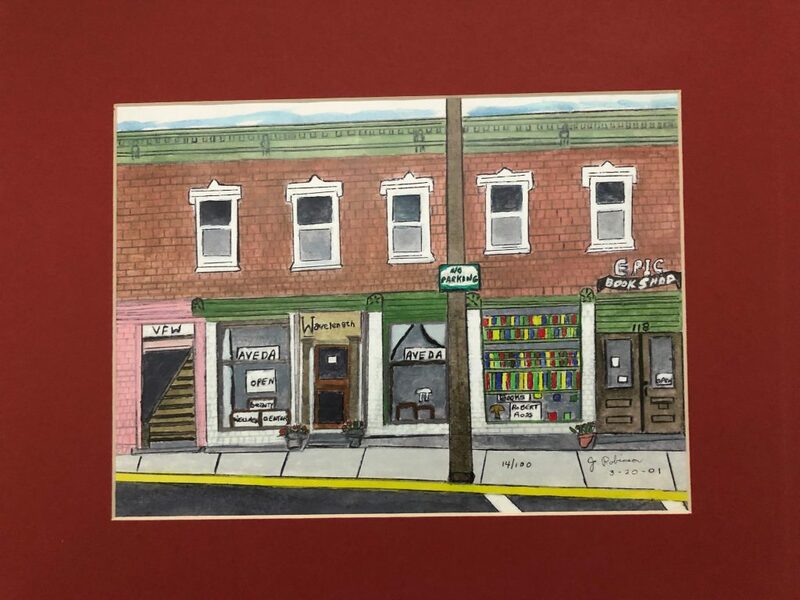 Artwork available from several local and international artists will be on display and available for purchase. Entertainment provided by pianists & keyboardist, Denzel Hollis. Additional jewelry on sale from Shiny Things Ltd.
Free parking after 6pm at meters.